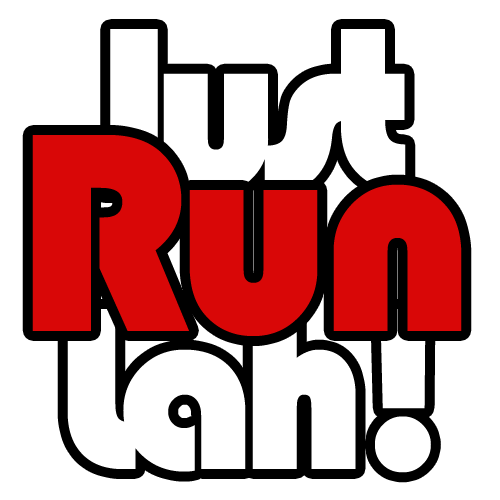 Standard Chartered Hong Kong Marathon 2016 – The 20th Anniversary | JustRunLah! 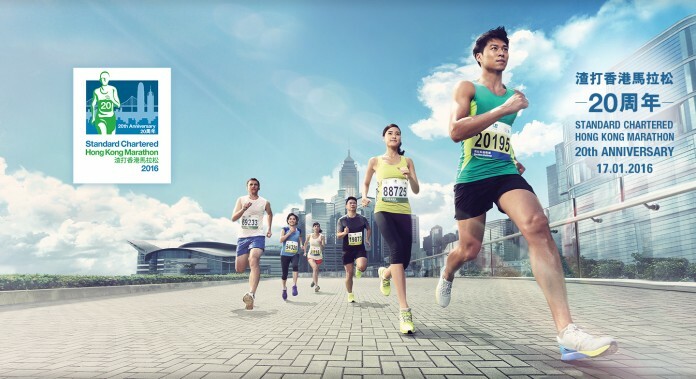 The 20th Standard Chartered Hong Kong Marathon 2016 will be taking place on 17 January 2016 (Sunday). 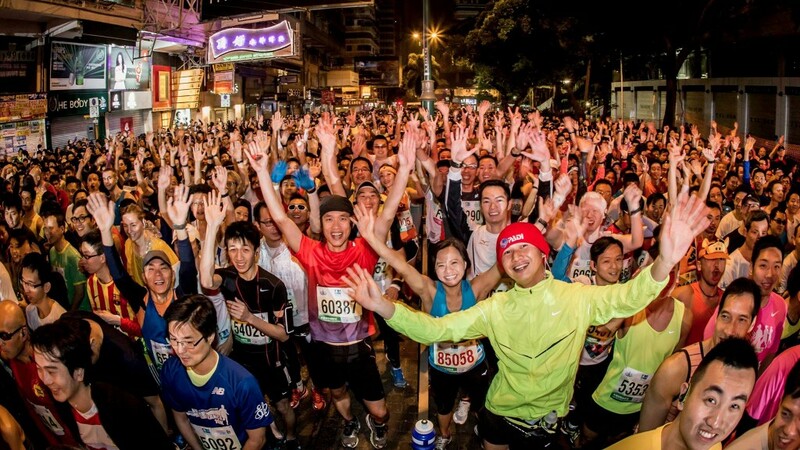 The Hong Kong Marathon has been sponsored by Standard Chartered since its humble beginnings in 1997 and has attracted up to 73,000 participants for the recent 2015 edition. While Hong Kong is known to have a humid climate similar to Singapore, it is much cloudier and drier in January, temperatures may also fall below 10°C in urban areas. The cooler and drier climate makes it the best time to run in Hong Kong. However, their urban areas are prone to steep slopes and this may pose a challenge to some. The Standard Chartered Hong Kong Marathon has been promoting the importance of living a healthy lifestyle. Since 2011, it has given its full support to the Take a “Brake” Low Carbon Action campaign, calling on all participants and the public to avoid driving on Marathon Day. Everyone is encouraged to use Hong Kong’s renowned public transport system, run, walk, or ride your bike and contribute to a greener marathon. So do participate in this race to support the green movement! 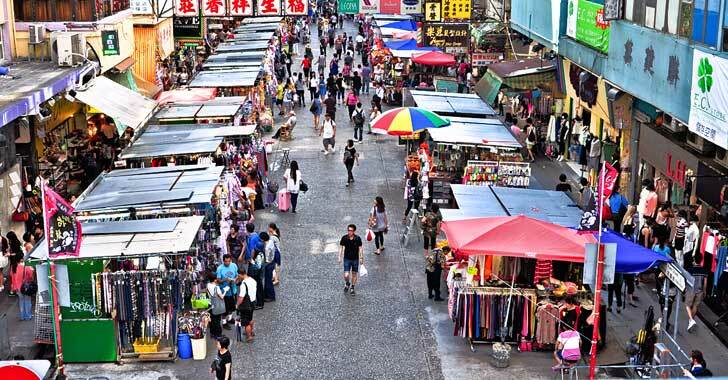 Hong Kong is a haven for shopaholics and foodies. While you are in Hong Kong for the Standard Chartered Marathon, we recommend you to head over to Fa Yuen Street and bask yourself in the massive congregation of sports shoes and sportswear shops. More commonly known as Sneakers Street for its literal meaning, the shops boast of relatively lower-priced deals and even latest designs and limited edition releases. With one of the highest per-capita concentrations of cafes and restaurants in the world, it is easy for anyone to find yummy food in Hong Kong. 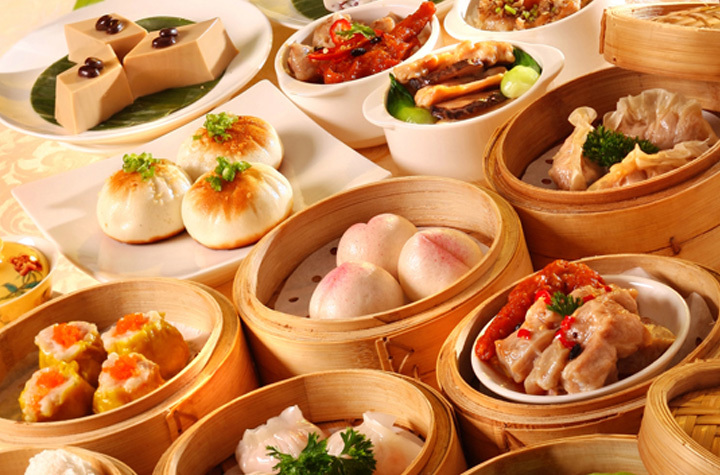 You may have an authentic traditional dimsum treat at Hong Kong’s famous tea houses or a simple local brunch at a cafe to reward yourself for having completed a run. 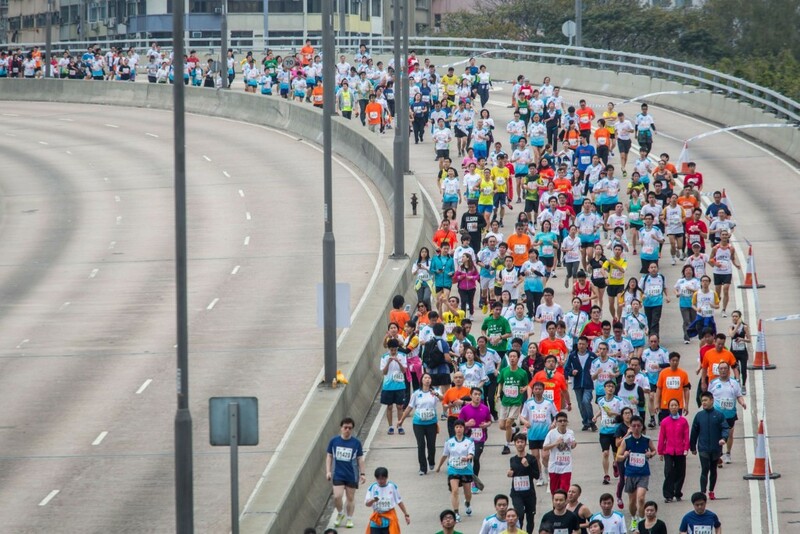 The Standard Chartered Hong Kong Marathon is celebrating its 20th anniversary this year. Will there be new highlights and special interesting features during this upcoming marathon? We are excited to find out too! Book your this overseas race with JRL and Flight Centre Active Travel!